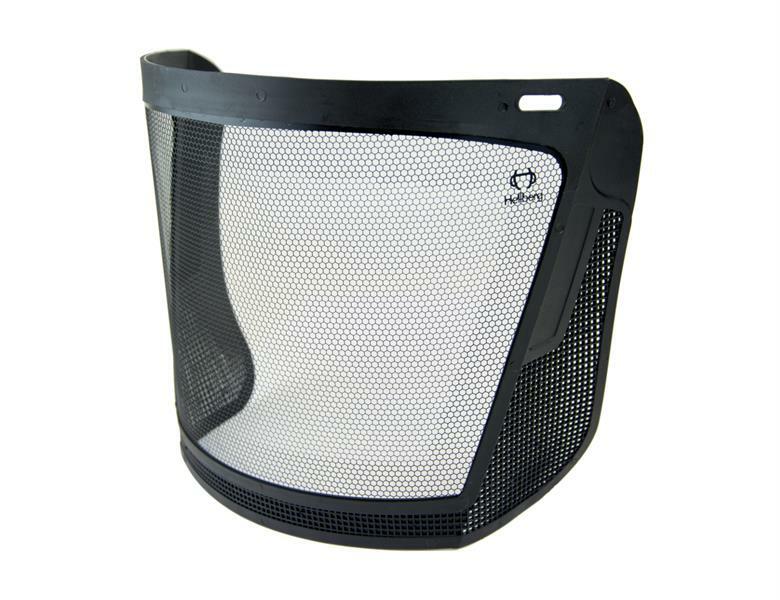 SINGING ROCK is announcing that the professional protective helmets FLASH are available in stock. 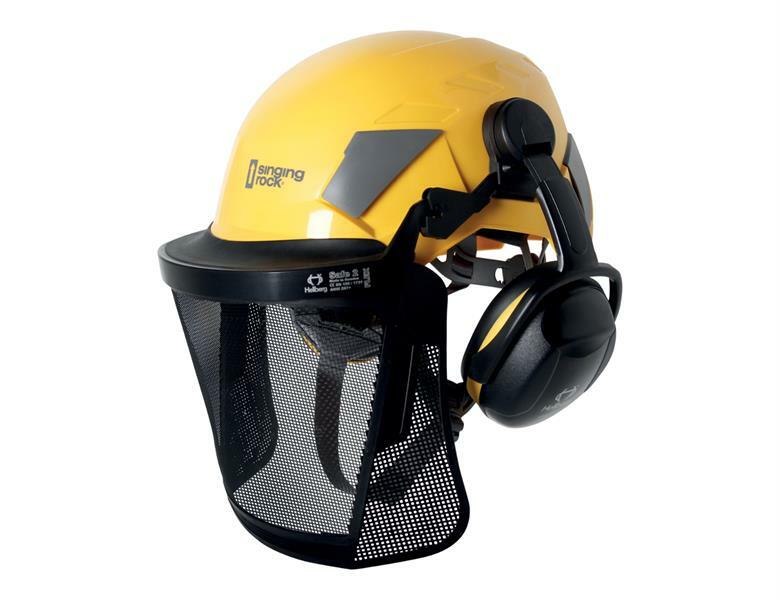 These helmets designed with emphasis to comfortability and durability are available in three models (INDUSTRY, ACCESS, AERO) depending on the user´s choice according to the working situation. Shell of the helmet is made of shock resistant ABS/PC shell leaving min. 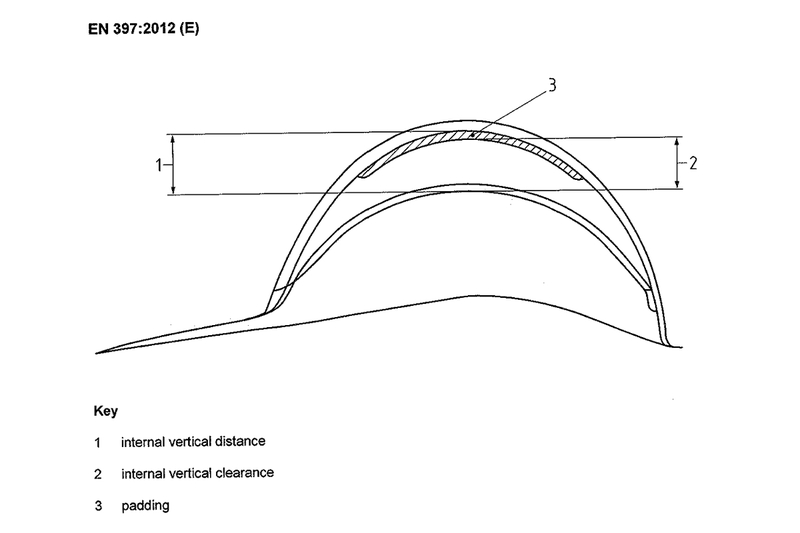 25 mm of internal vertical clearance (the depth of air space presented immediately above the head when the helmet is worn) according to articles 3.14 and 4.4 of EN 397:2012. 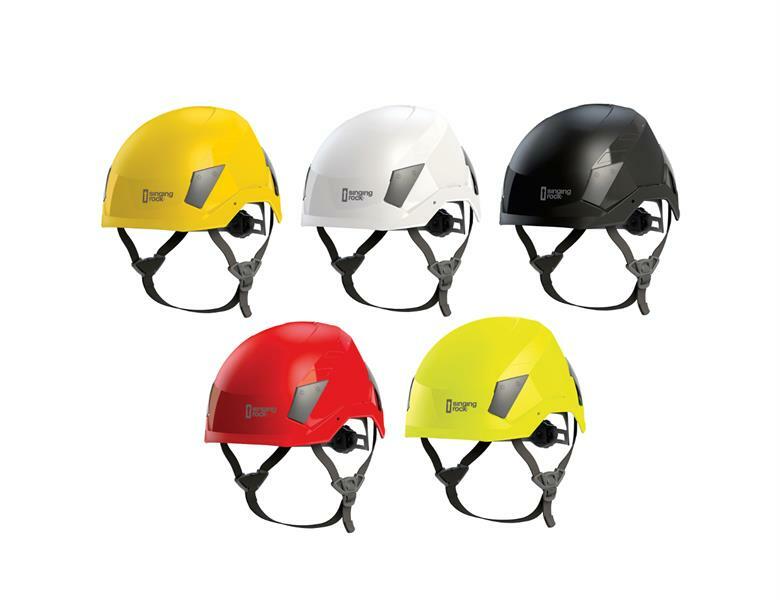 Flash helmets do not contain any EPS foam inside, which a lot of manufacturers use to pass the required resistance tests (leaving some holes in the foam to declare them as an internal vertical clearance). 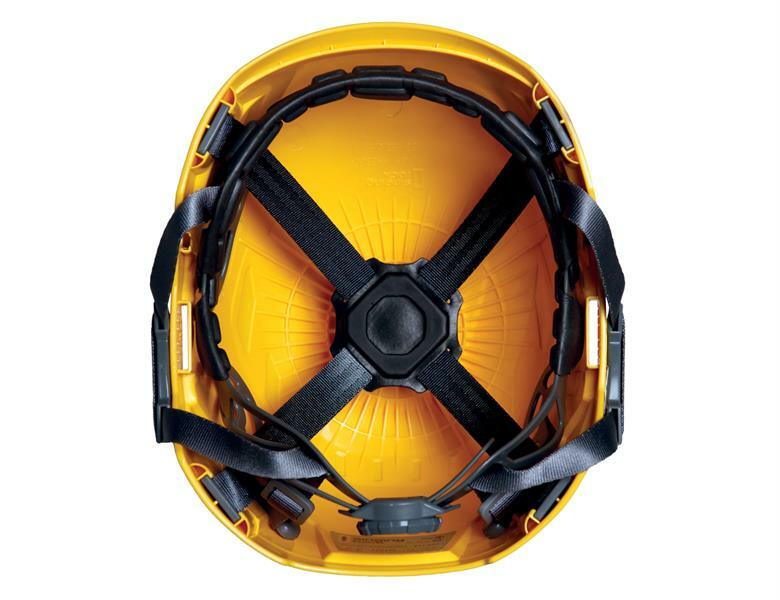 FLASH INDUSTRY is a pure industrial helmet tested according to EN 397:2012, which is additionally tested for optional requirements for electrical properties up to 440 V, very low temperature (up to -30°C) and lateral deformation. 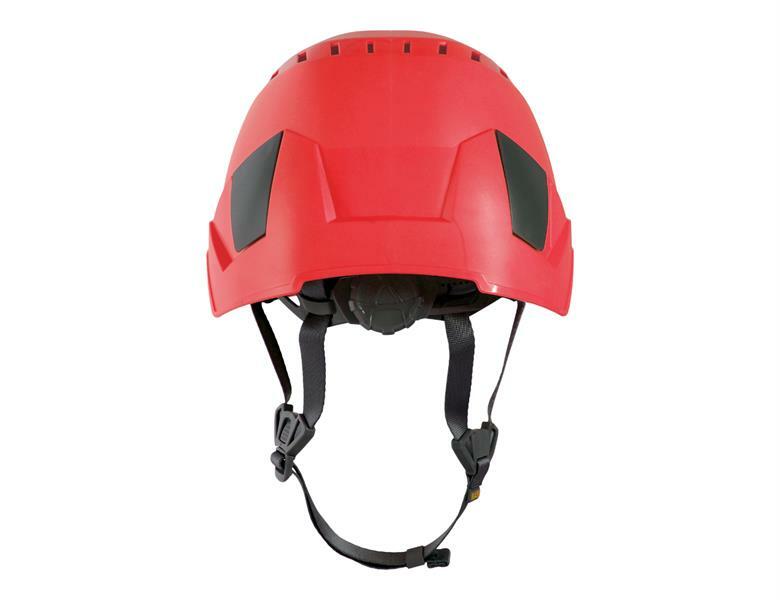 FLASH ACCESS helmet has been tested according to EN 397:2012 including optional requirements with an exception of the chinstrap buckle, which is tested according to a norm for mountaineers’ helmets EN 12492:2012. According to this norm the buckle releases at a force no less than 50 daN. 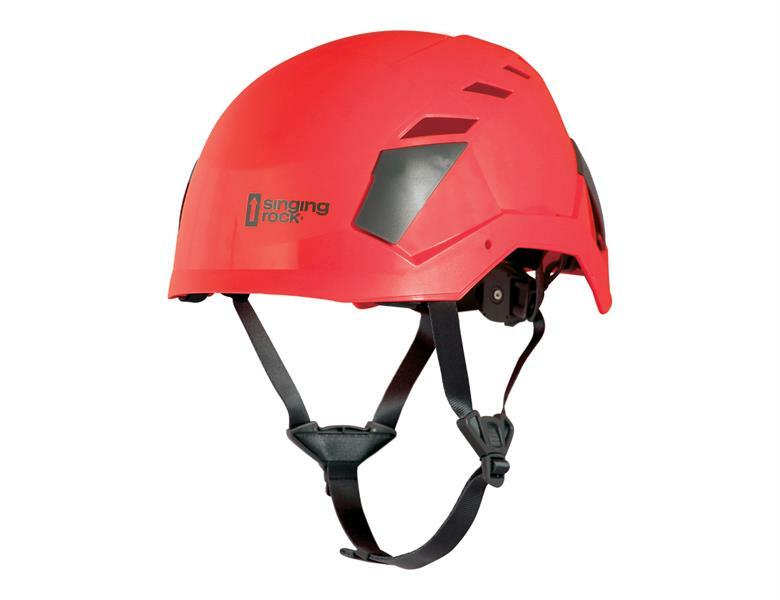 Practically, it means, that you significantly reduce the possibility of losing the helmet by inadvertently clinging solid object by a chinstrap or a shell of the helmet or by taking the hit of a falling object. Unintentional loss of the helmet may lead to head injuries in case of numerous falling objects or loss of the user coordination or consciousness with following fall from the height. 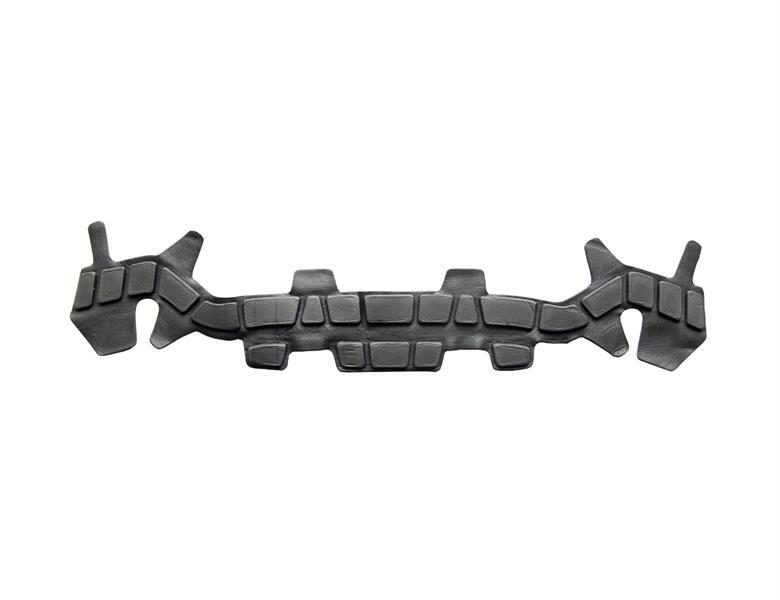 On the other hand, strong chinstrap buckle increases the possibility of strangulation. 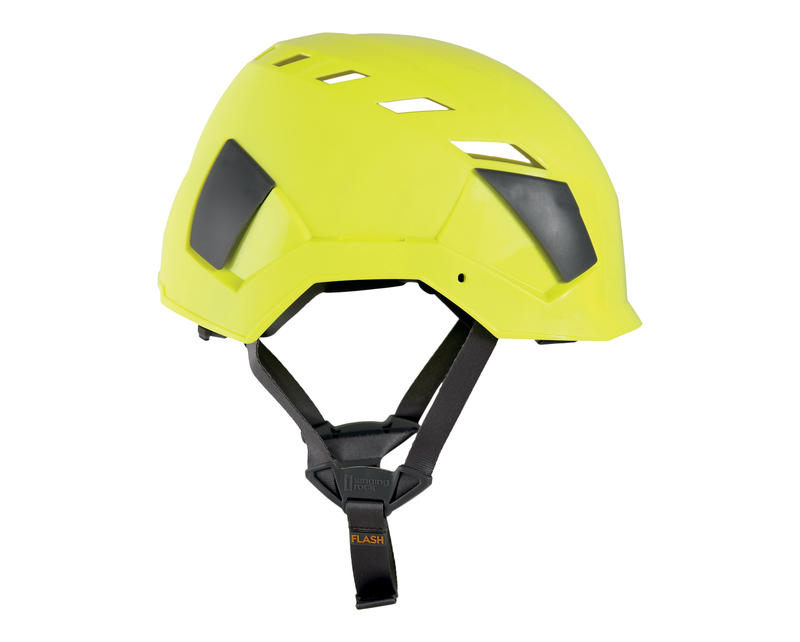 Selection of the right helmet should be considered by risk analysis made by a competent person. 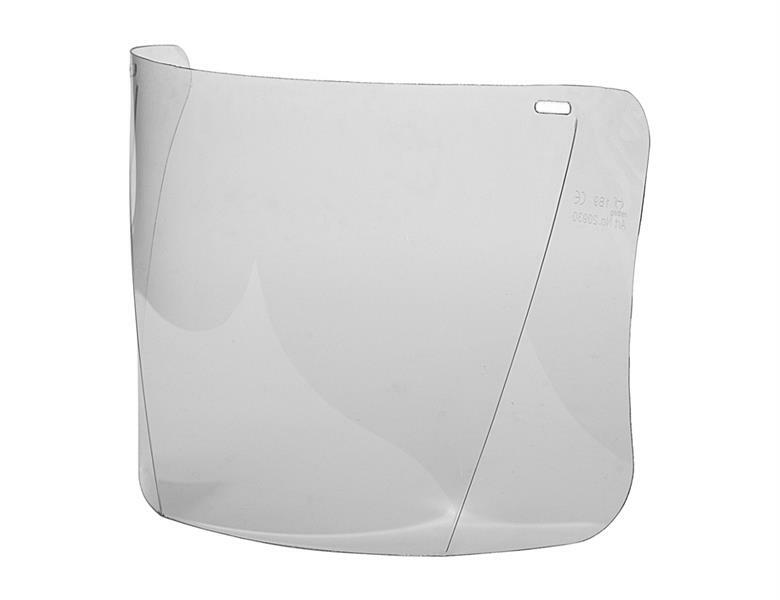 FLASH AERO version has a ventilated shell and a buckle according to EN 12492:2012. 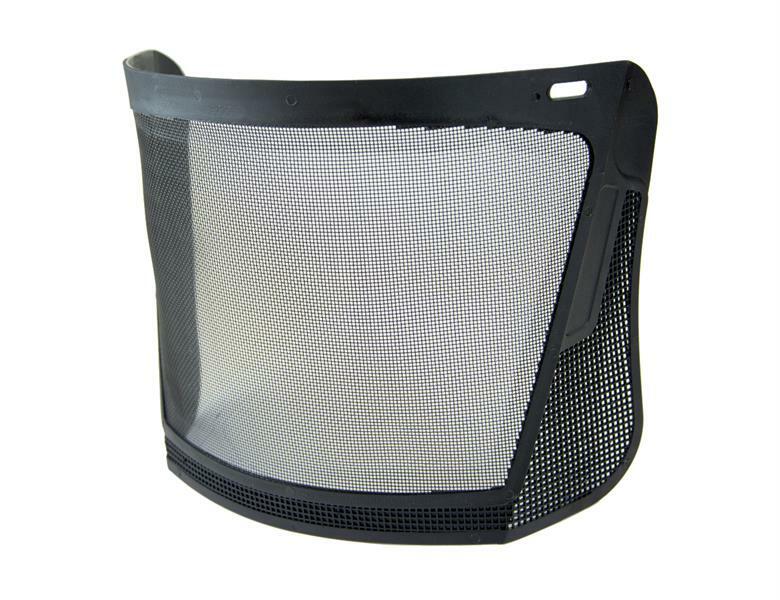 Ventilation holes make it impossible to fulfil optional tests for electrical properties according to EN 397:2012, but they significantly increase the comfort of the user in warm environment helping to remove excess heat and moisture. It leads to better concentration and reduction of the rest breaks. 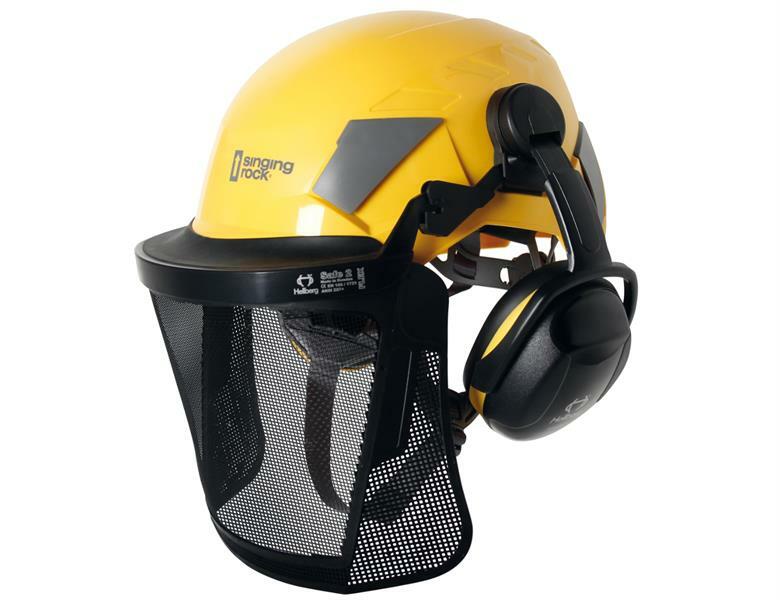 Many users will more likely wear a comfort ventilated helmet even taking into consideration a minor risk of small fast-flying falling objects injuring the head through ventilation holes. Some questions arise due to combination of testing methods and absence of EN norms marking on Flash Access and Flash Aero helmets. EN norms is nothing else than a recommendation for Notified Bodies how to perform the tests to fulfil the requirements of compliance to PPE Directive 89/686/EEC (repealed with effect from 21 April 2018) or Regulation (EU) 2016/425. Any manufacturer or Notified Body can apply different testing methods if it won’t be contrary to PPE Directive or Regulation mentioned above. 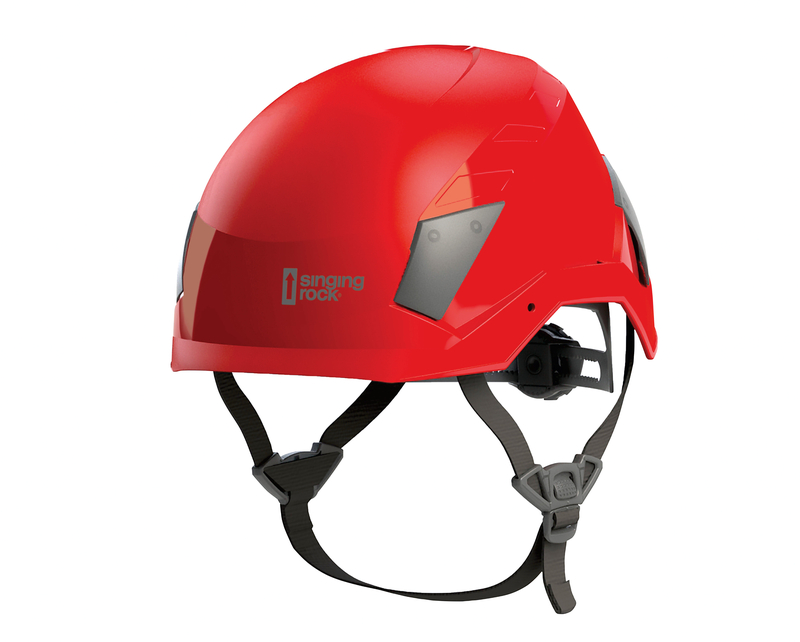 Flash Access and Flash Aero helmets are certified, which is proved by appropriate EC type examination certificates, where applied testing methods are described. Singing Rock has other products with similar certification – for example Rigging Plate or Redblock, where combination of testing methods according to EN 795 and EN 354 is applied in order to receive EC type examination certificates. 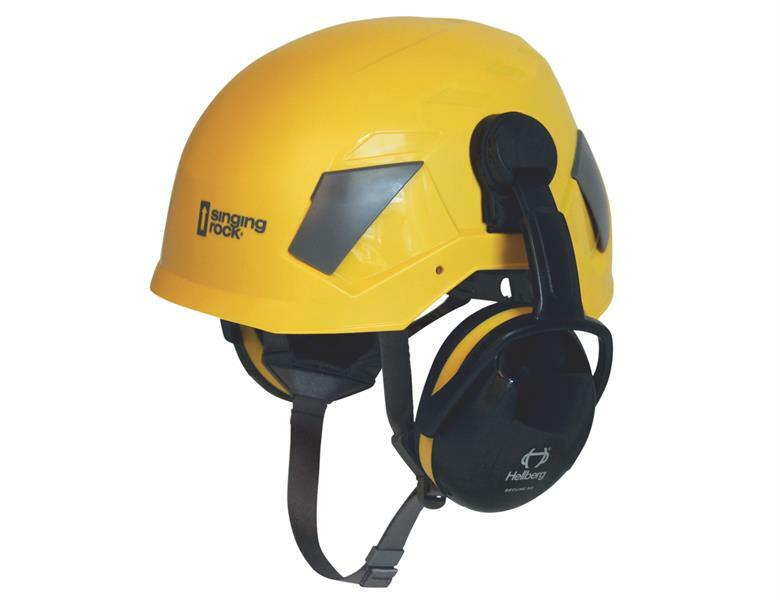 According to PPE Regulation (EU) 2016/425 hearing protection is a Category III PPE, which requires a certification of the helmet mounted earmuffs and helmet itself as a system. 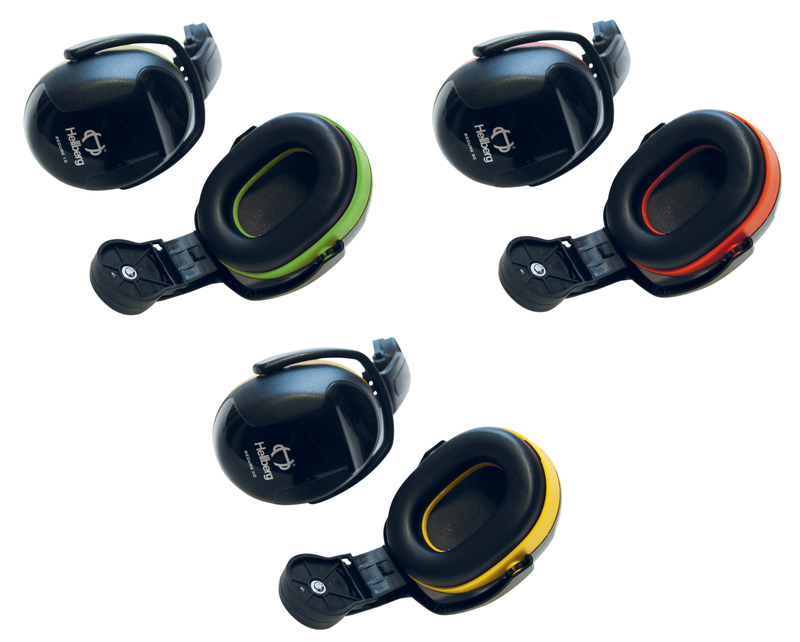 Our helmets are so far certified with Hellberg earmuffs S1C, S2C and S3C, which are available to purchase at Singing Rock or at other Hellberg distributors. 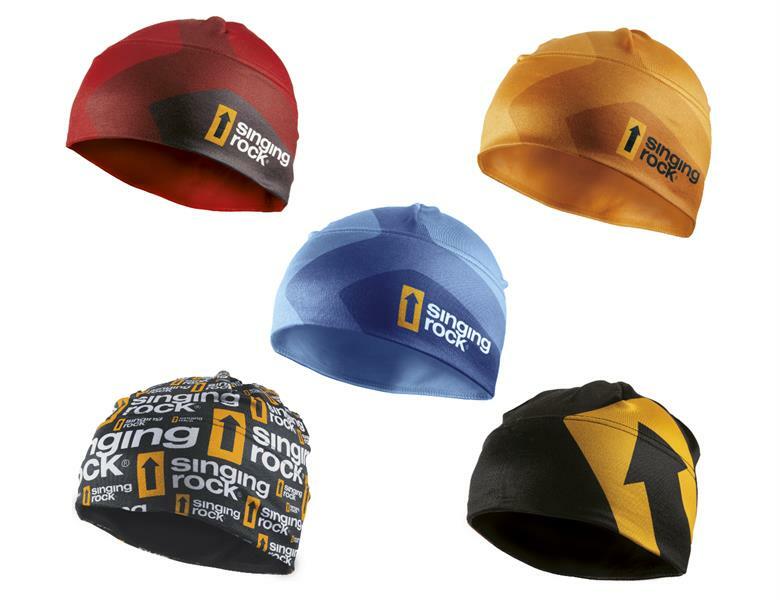 Besides, Singing Rock offers a number of accessories like SAFE STEEL MESH VISOR, SAFE NYLON MESH VISOR, SAFE PC ELECTRIC ARC VISOR, FLASH PADDING or BEANIEs.